Although Halloween has usually been considered a children's holiday, these days increasing numbers of "furry kids" are getting in on the fun. 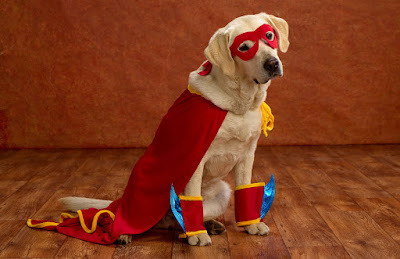 I have been seeing so many dogs dressed in costumes in recent years. When I visit the pet department in stores, I'm amazed by the variety of Halloween costumes and accessories available for them. 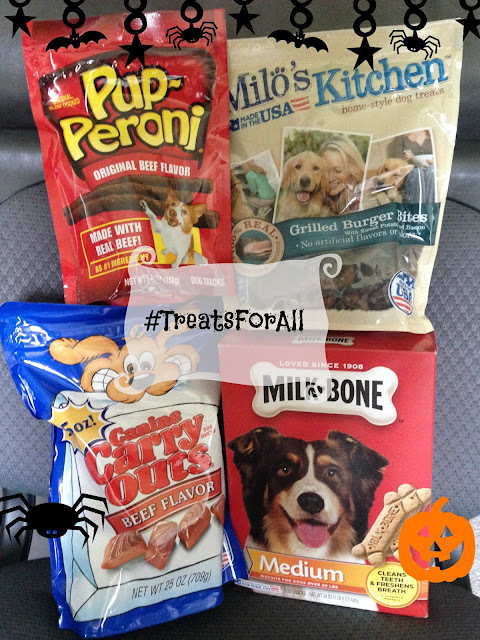 The State of South Carolina ranks #4 in the Milk-Bone and Milo's Kitchen Top 25 'Howl-O-Ween' States. Check out where your state ranks here. 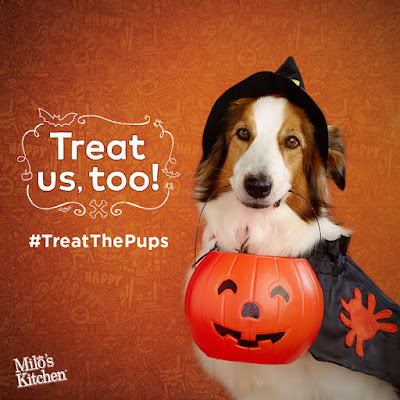 For a chance to see your dog's Halloween photo in the Milk-Bone Halloween website and social channels, tag it on FB, Instagram or Twitter @milkbone with #TreatsForAll. If you dress your dog up for Halloween, what will he/she be?